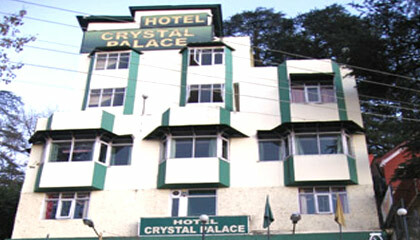 Hotel Crystal Palace, near the Tourism Lift is has be up and running since 1986. 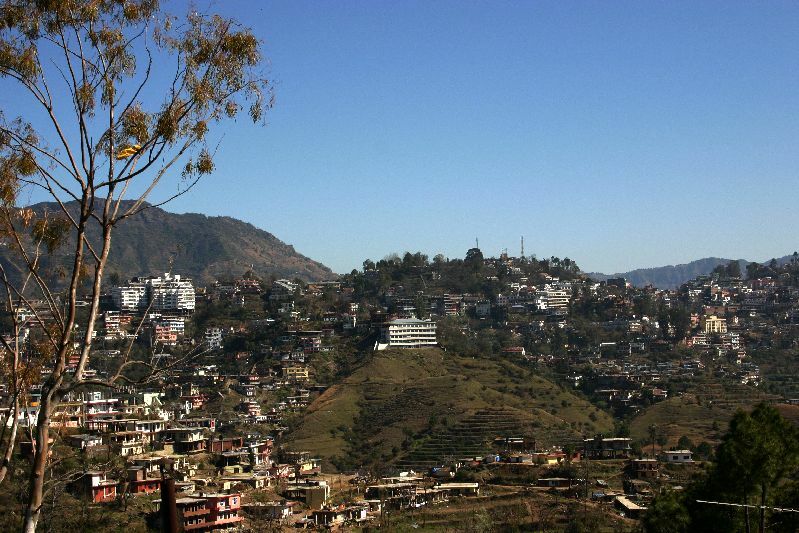 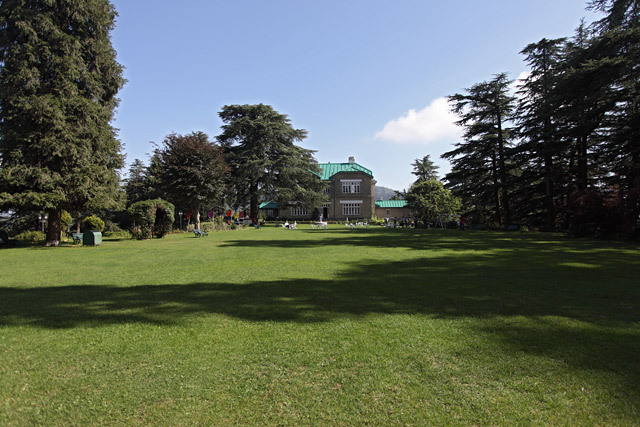 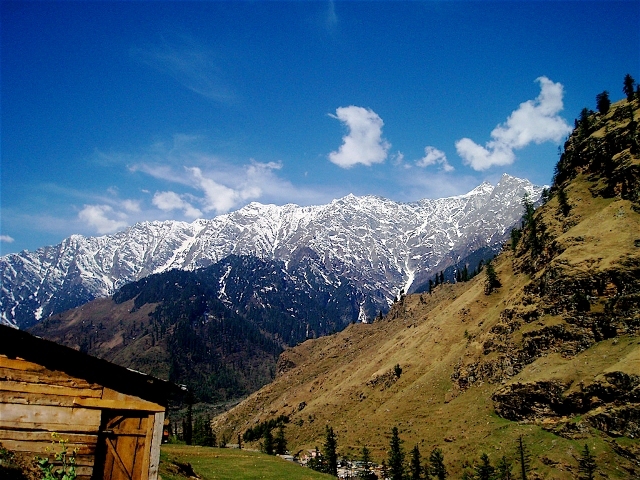 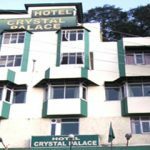 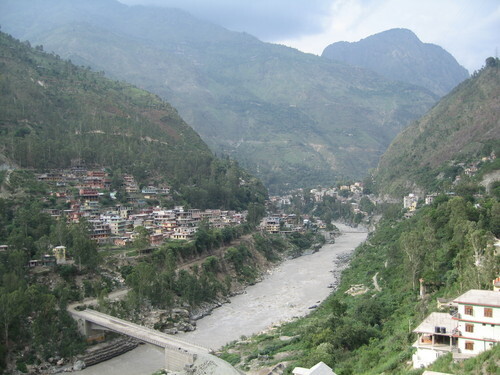 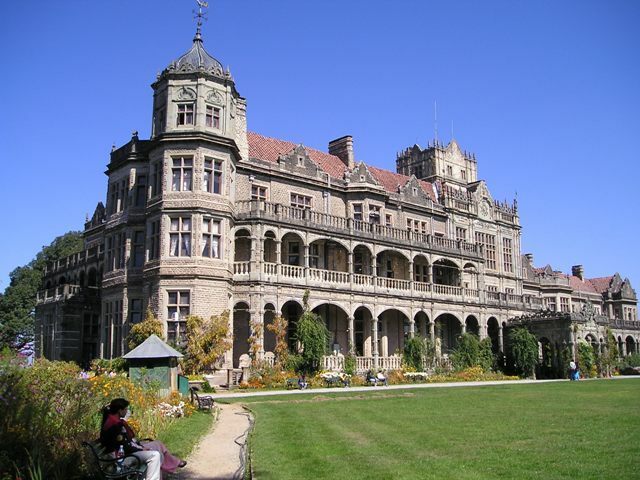 The hotel is located 1.6 km from Mall Road, 1.9 km from Shimla Railway Station and approximately 2.2 km from Lakkar Bazar. 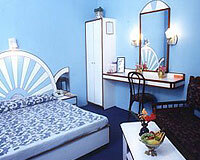 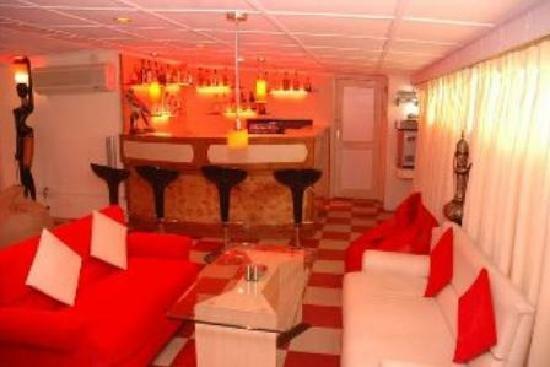 The hotel rooms have contemporary interiors, excellent facilities and necessary amenities.